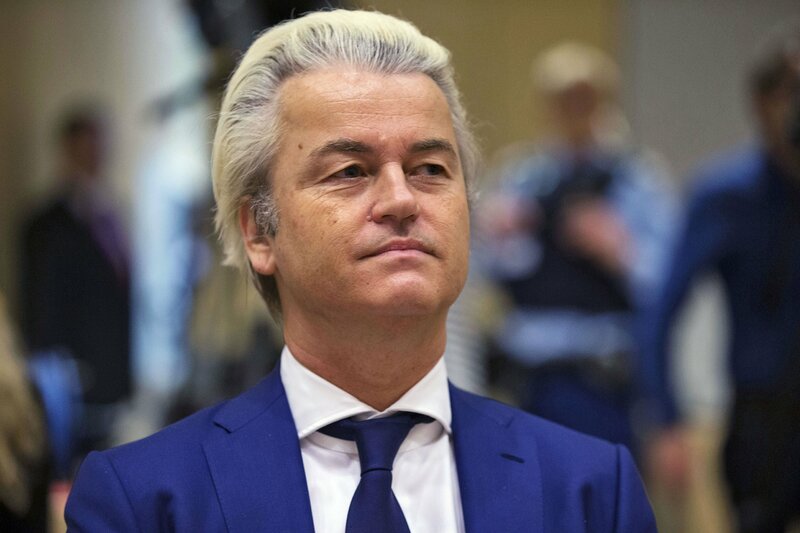 Last month, The Independent reported that a Dutch politician, Geert Wilders, wanted to hold a blasphemous cartoon contest where participants could draw the Prophet Muhammad (PBUH) to promote ‘freedom of speech.’ Wilders and his political party, Party For Freedom, are notorious for their anti-Islamic rhetoric. They’ve also called for a ban on the Quran previously. Regardless, since news of this has spread, the outrage has been massive. Muslims have taken to Twitter to talk about their anger and disappointment. In fact, #StopBlasphemousCartoonContest even started trending in Pakistan. Pictures of protests within the country started circulating. Pakistanis seemed to be at the forefront of this protest. This wave of protest has also spread to Twitter where Pakistanis are encouraging others to join in. People are sharing pictures of protests to show that Pakistanis are angry. Moreover, some people are questioning the choices of those who are choosing to insult an entire religion. Others are wondering why more isn’t being done about this. This contest is also being called a form of hate speech. This is not freedom of speech… Its hate speech…..! The netherland goverment should #StopBlasphemousCartoonContest. Muslims all over the world are being asked to take action against this. Others are calling on prominent names to speak up about this. People want to boycott Dutch companies and products as well. Twitter is filled to the brim with tweets of condemnation. Do you think this will help or have the desired impact? What do you think about the situation overall? How do you define freedom of speech? Share your thoughts regarding this pressing matter in the comments below.